OWNER WILLING TO ASSIST BUYER WITH A CLOSING CREDIT! BEST DEAL IN TOWN, PRICED UNDER MARKET VALUE! OWNERS NEED TO RELOCATE, IF YOU NEED SPACE, THIS HOME IS FOR YOU! 5 BEDROOMS UPSTAIRS WITH ADDITIONAL BEDROOM/DEN ON THE MAIN FLOOR! ALL UPDATED AND CLEAN! 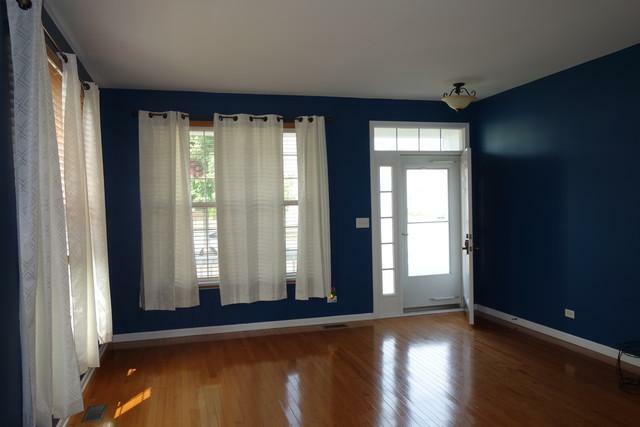 HARDWOOD FLOORS THROUGHOUT THE MAIN FLOOR. 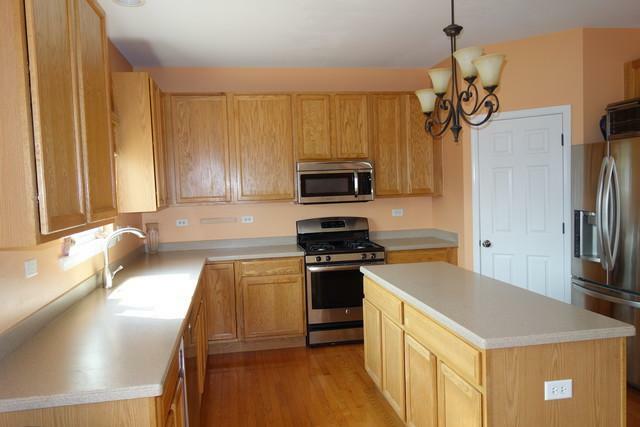 HUGE EAT IN KITCHEN WITH ISLAND AND WALK IN PANTRY! FAMILY ROOM OPEN TO THE KITCHEN. OAK RAILS LEADING UP TH THE BEDROOMS. OVERSIZED 2ND FLOOR LAUNDRY. 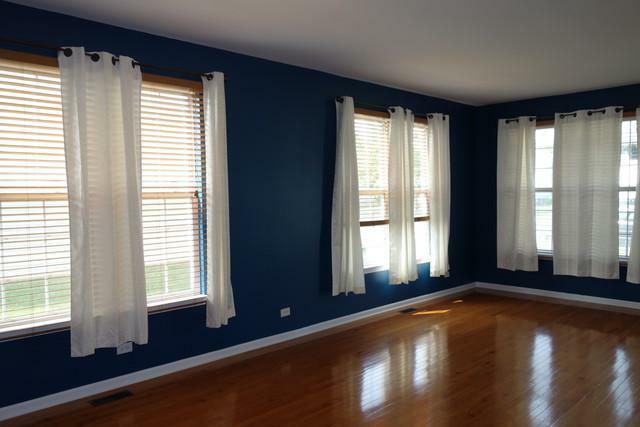 MASTER BEDROOM HAS VAULTED CEILING, SITTING ROOM AND TONS OF CLOSET SPACE. MASTER BATHROOM WITH 2 VANITIES, SOAKING TUB AND SEPARATE SHOWER. GENEROUS SIZED ADDITIONAL BEDROOMS. 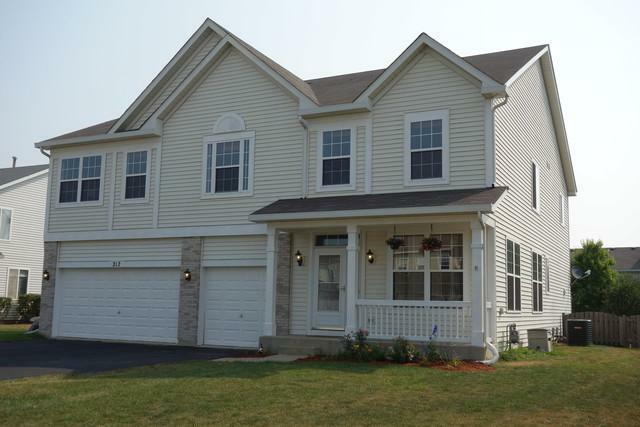 3 CAR GARAGE, FULL BASEMENT AND FENCED BACK YARD! ALL THIS IN A POOL/CLUBHOUSE COMMUNITY, SO AWESOME! OWNERS WILL CONSIDER RENT TO OWN!